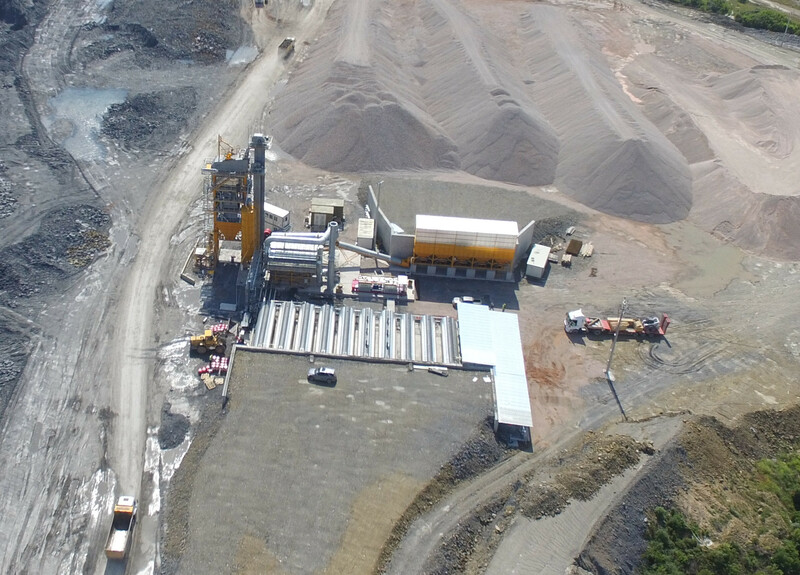 First SIGMA asphalt plant working in the Istanbul – Izmir motorway project was commissioned in May 2014. Since then, the 260 tons/hour SIGMA plant has been producing asphalt non-stop and at full capacity for the first stage of the project. Our customer, being content with the high performance of SIGMA, has ordered one more SIGMA asphalt plant for their part in the Izmir stage of the project. The new SIGMA asphalt plant with 340 tons/hour capacity has been commissioned in June 2016 in Izmir. The plant is equipped with seven bitumen tanks with 70 m3 capacity each and two of which having agitators for PMB. Also, the plant has been delivered with a fiber dosing system for SMA production and the dual combustible burning system completely ready at site for being able to work with two different types of fuel.